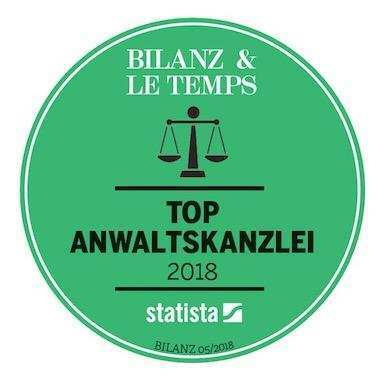 Swiss financial magazine Bilanz and newspaper Le Temps have recognised LALIVE among the leading law firms in Switzerland in their yearly survey of the country’s leading law firms. 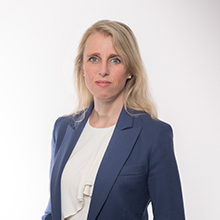 In compiling this report, Bilanz and Le Temps collected opinions from 11’000 lawyers, which include in-house counsel and those in private practice. 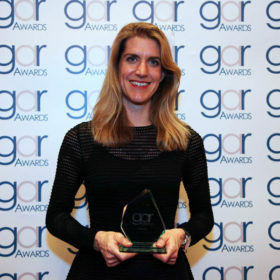 In particular, the firm has been recognised as the leading firm in International law, as well as among the top firms in Litigation, White Collar Crime and Compliance. 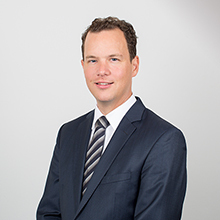 The introduction to this report, which focuses on digitalisation in the legal profession, also quotes partners Matthias Gstoehl and Marc Veit who comment on why new technologies should be embraced by law firms in order to improve efficiency and processes. Please see link to the full report here.